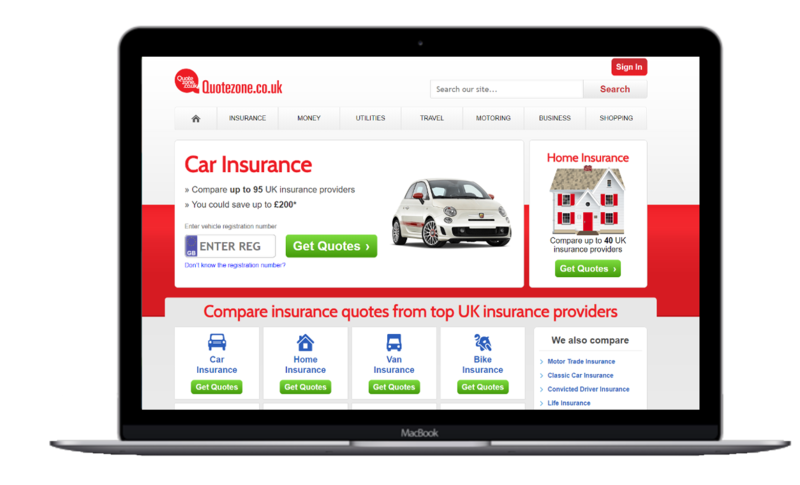 Launched in 2005, Quotezone.co.uk was an early pioneer of online comparison technology for the car insurance industry. Since then the platform has expanded and grown to become a leading price comparison platform for the insurance, financial services and energy markets. Quotezone.co.uk now provides over 2 million price comparison quotes to consumers, sole traders and small businesses each year, and the platform’s loyal user base continues to grow at an impressive rate. 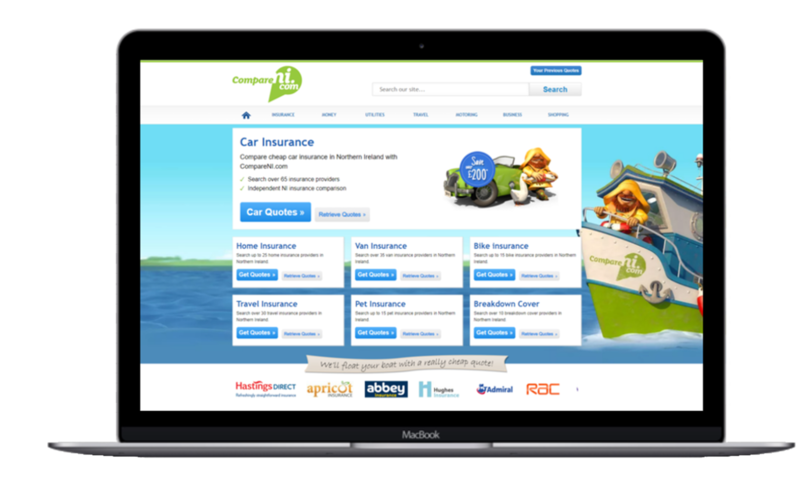 Launched in 2009 and specifically designed for customers in Northern Ireland, CompareNI.com has grown to become the province’s leading price comparison platform. The CompareNI.com brand is widely recognised and highly regarded throughout Northern Ireland, while the brand’s mascot, Fisherman Rod, is beloved by many.